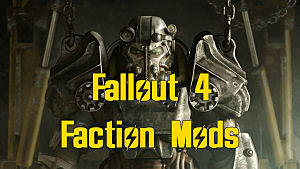 The final piece of Fallout 4's DLC series has arrived, and it while it has a huge new area to explore, three distinct raider factions to run, and a whole lot of new equipment, there were still some areas that could have used improvement. 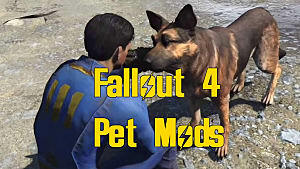 Thankfully, you don't need to wait on Bethesda to fix bugs or put in cool new extras - the modding community has already done all that! 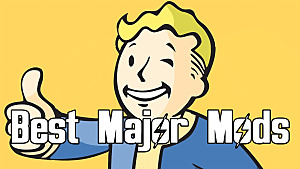 Below we cover some of the best mods available to make Nuka World an even better experience. 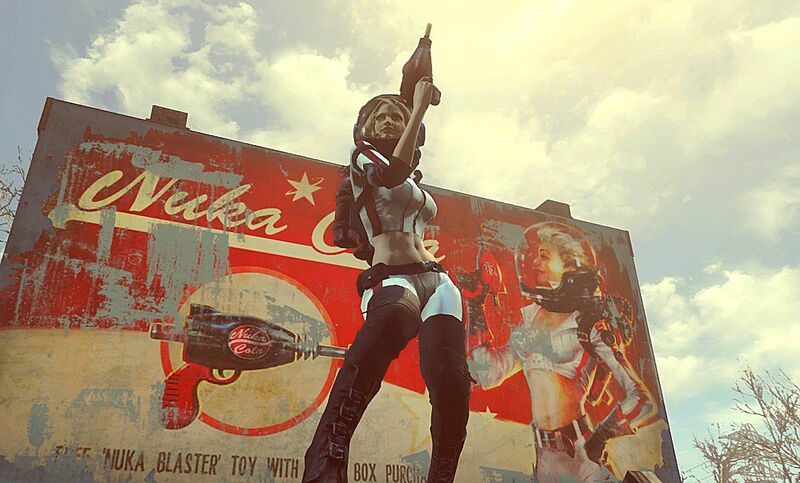 While the Nuka World DLC does include some cool new Nuka-themed equipment like secret power armor, it really could have used more standard Nuka equipment. That's were intrepid modders come in, creating outfits to make you look just like the girl from the Nuka Cola billboards! With your new Barbarella-meets-cola outfit be sure to grab Piper as your companion so the femme fatale duo can go mete out some post-apocalyptic justice. Obviously there's Nuka Cola themed everything to be found across the park, but some of the objects (as of this writing anyway) are a little buggy. 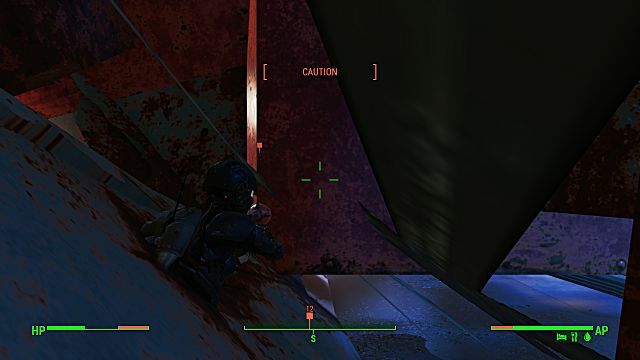 The giant decaying bottles in particular have issues, clipping in and out of walls and getting stuck where they shouldn't. If you have issues with the bottle scenery causing problems, this mod just simply removes them entirely. No more of this nonsense! If there was a Jason-type slasher in the Fallout universe, I imagine he'd have an endorsement deal with Nuka Cola. 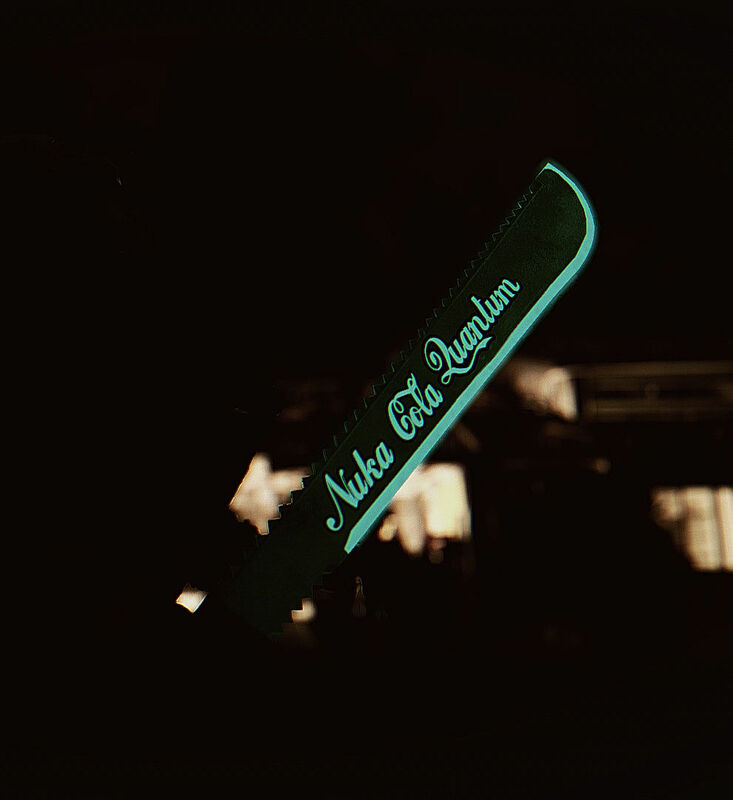 With that in mind, its time to download this custom Nuka Quantum machete (probably equip a hockey mask type head armor as well). High damage output, very fast speed, and it glows in the dark - what more could you want? 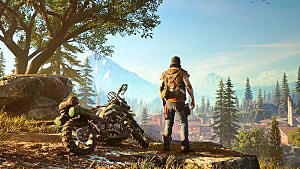 Why isn't this in the base game? 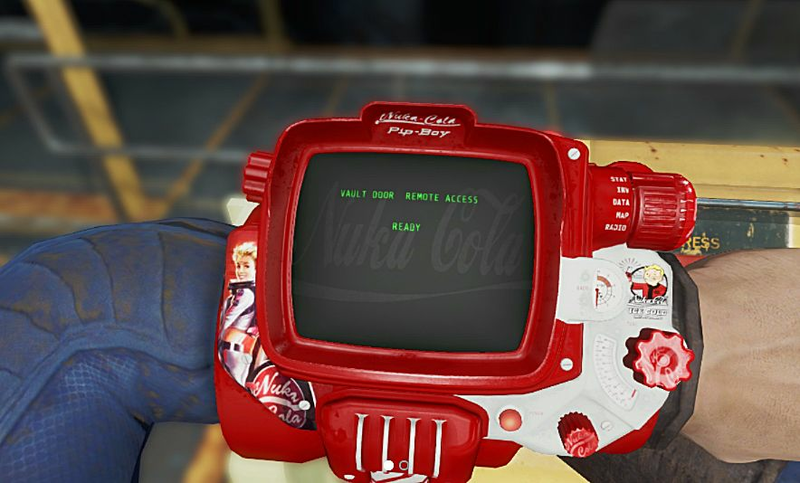 A couple of different modders put a lot of work into creating completely modified pip boys that are Nuka Cola branded, and they look amazing. Frankly I don't understand why this wasn't an option in the DLC to begin with since it fits the theme so perfectly. It would have made sense for this to be a prize won at the Nuka-Cade when spending all those tickets. 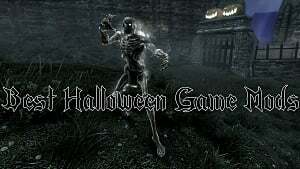 Tired of finding Nuka machines that are empty? 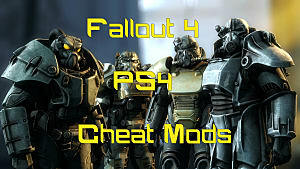 This mod fills them with Nuka Cola, Nuka Cherry, Nuka Quantum, etc. every one minute of real time, up to a maximum of 20 bottles. 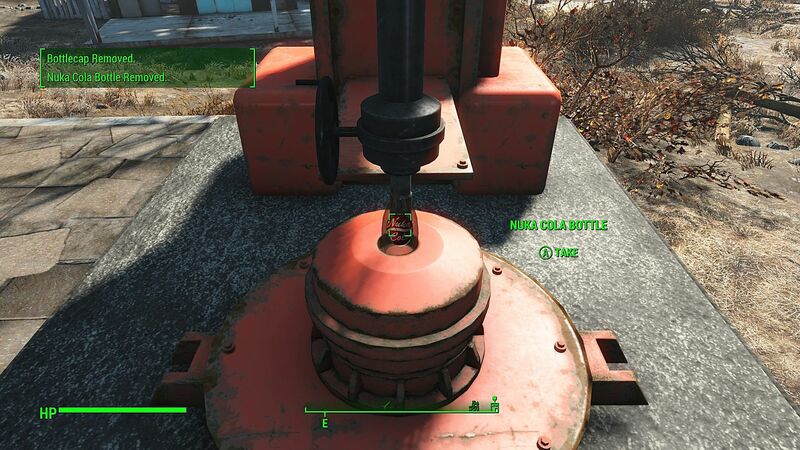 This can be quite useful for harvesting large quantities when making new mixtures at the Nuka Mixer. A never ending supply of Nuka! This creative new powered settlement object finally gives a purpose to all those empty Nuka bottles – just place one in the machine and fill it up with Nuka Cola! 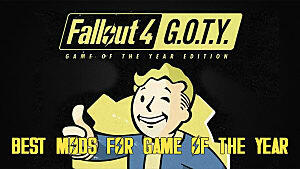 An infinite supply of Nuka Cola - if you've got the empty bottles! 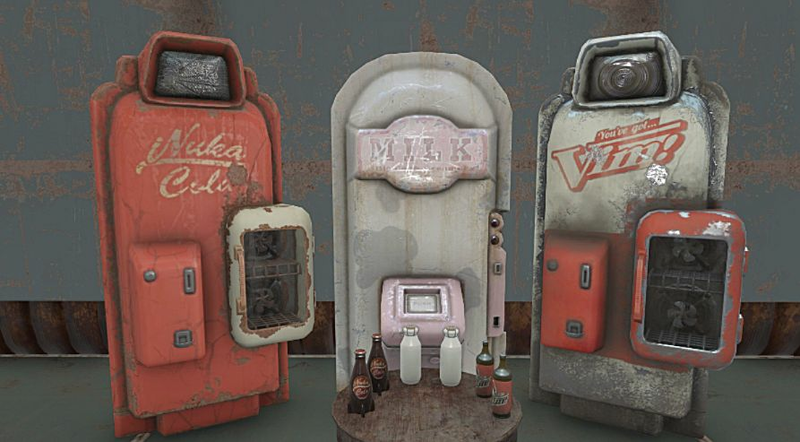 This is exactly what it sounds like – it reskins the existing Nuka Cola machines to make them look much more appealing and weathered. 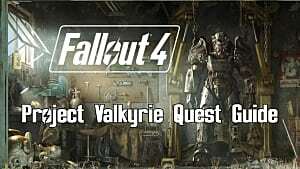 It's sort of crazy how much better this one looks than the Bethesda original version. Check out the astonishing transformation in the video. 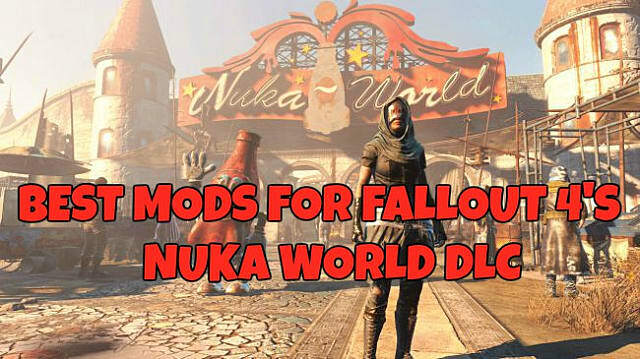 There are undoubtedly even more mods out there that could make Nuka World an even better experience - let us know what we missed in the comments below!